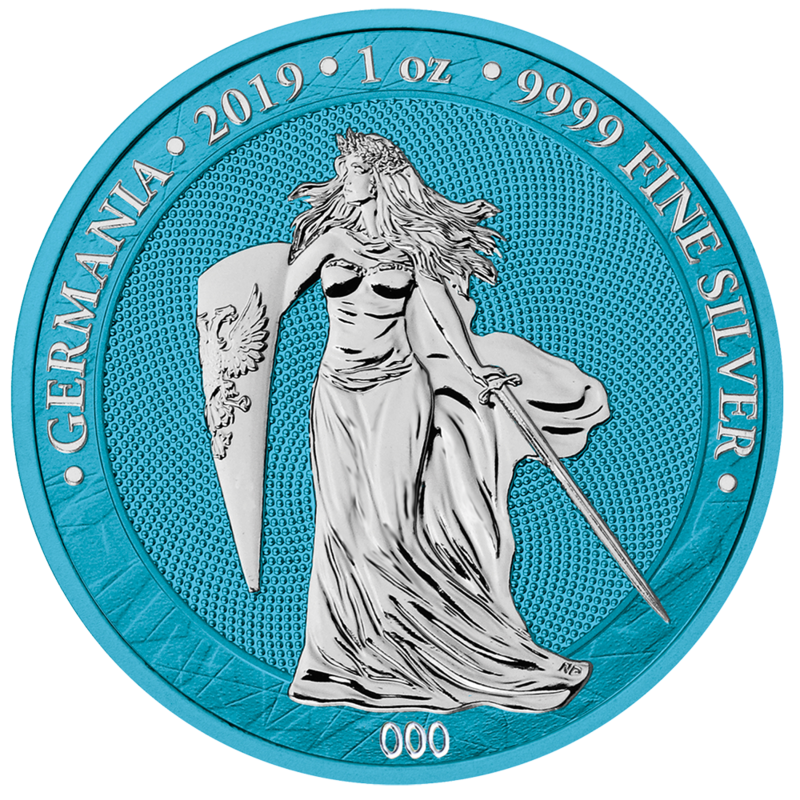 GERMANIA - Germania Mint Bullion and Commemorative Coin Manufacturer. 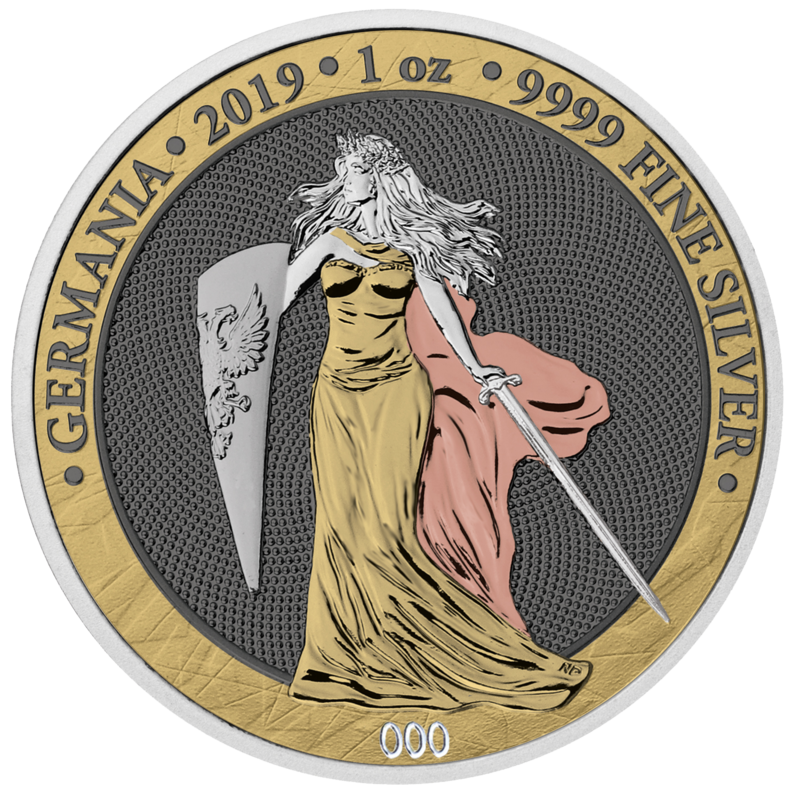 “Germania” is a classic bullion coin, issued once a year since 2019. 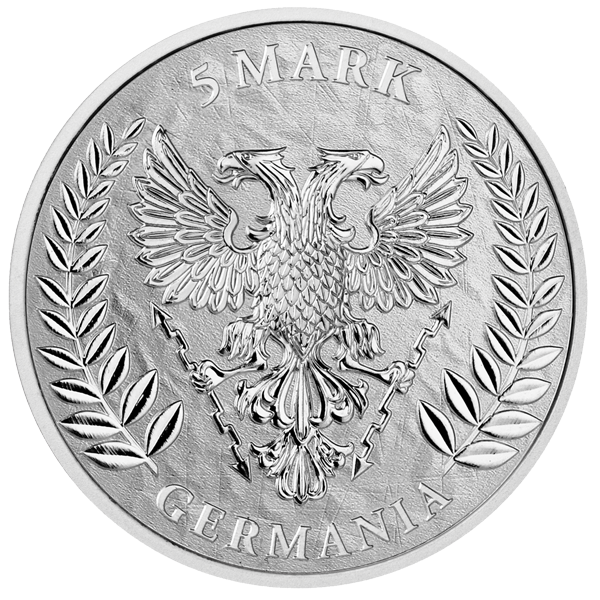 It was created from the passion for numismatics by Germania Mint in cooperation with Kurowski Group’s product development. 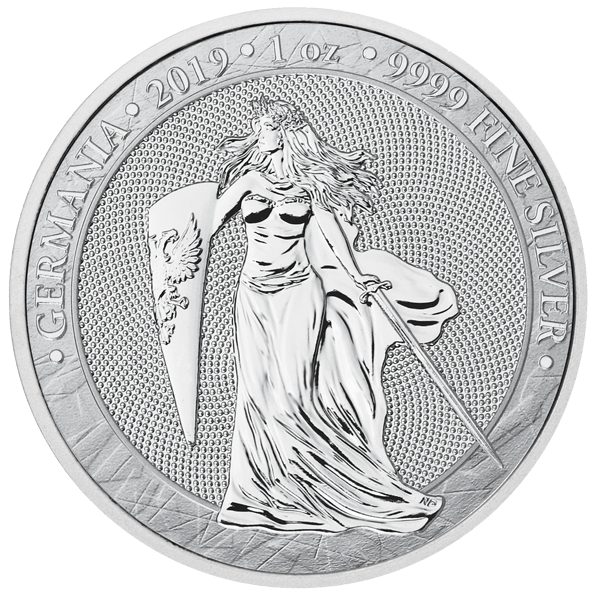 Natalia Danysz designed the coin according to her interpretation of the personification of Germania and the two-headed eagle. The effect corresponds perfectly with the concept behind the new bullion, which arose from the need to create a recognizable coin of European origin. 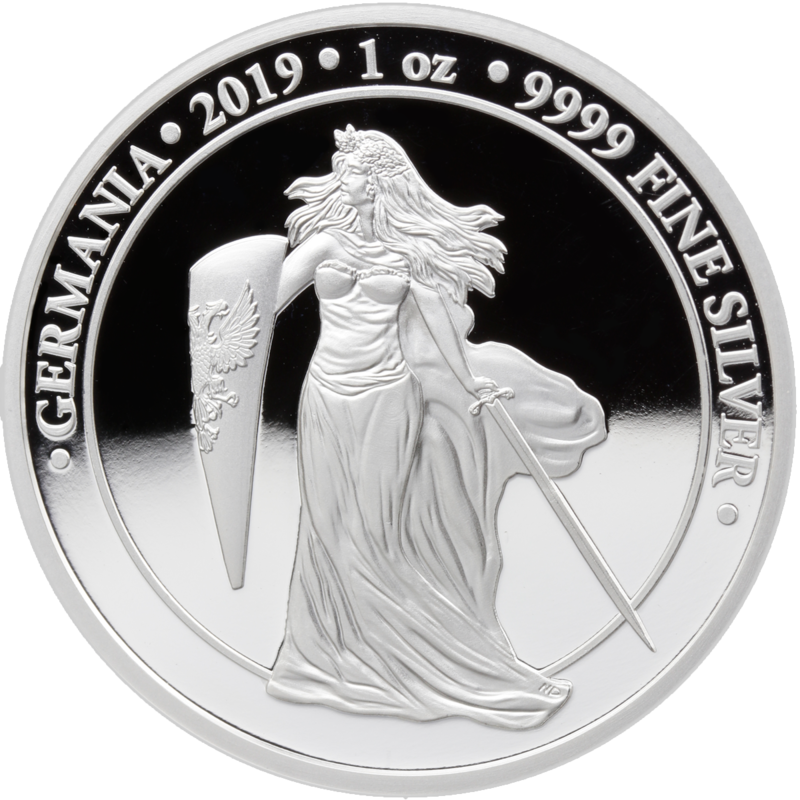 Germania evokes the times of European tribes, honor and bravery, when the region was inhabited by clans that gave origin to the future nations of Europe. 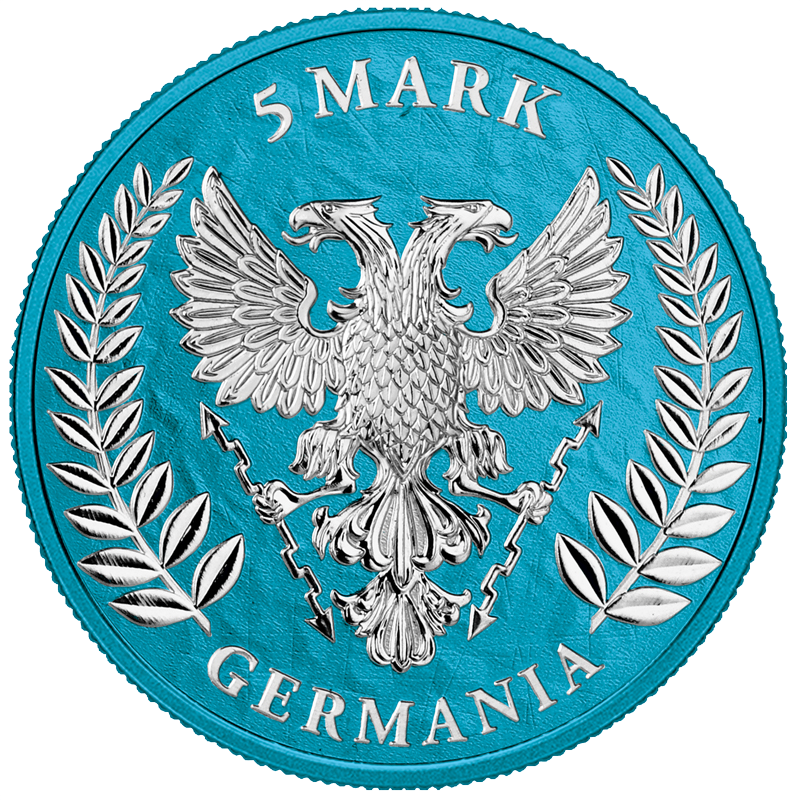 The choice of the personification of Germania as the main motif of the obverse was obvious – strong, valiant and devoted to the matter. 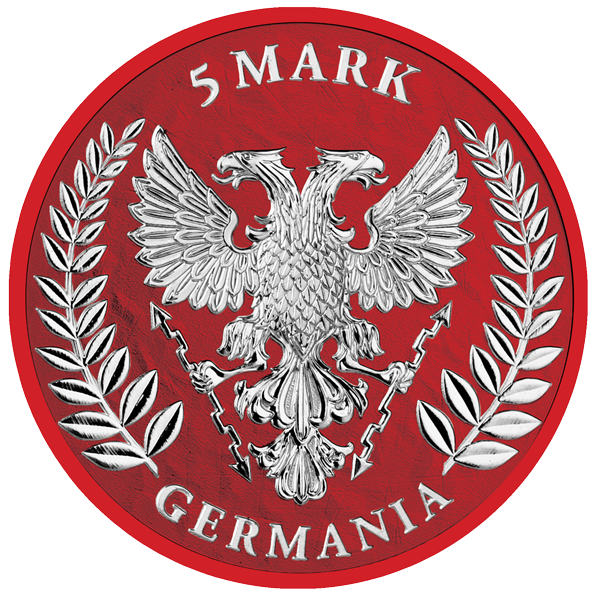 The reverse with a two-headed eagle, a symbol of Roman times, will accompany us through the whole series planned for 2019. 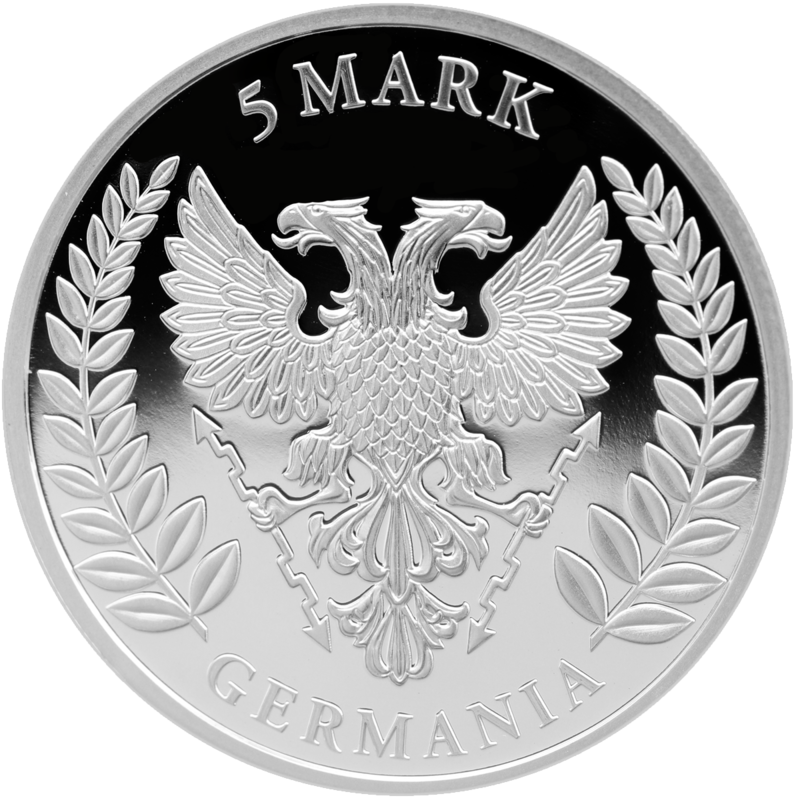 The eagle itself and the surrounding it laurel are associated with wisdom, victory and the rule of law, which all together with the rest of the coin’s symbolism creates strong associations with European values. 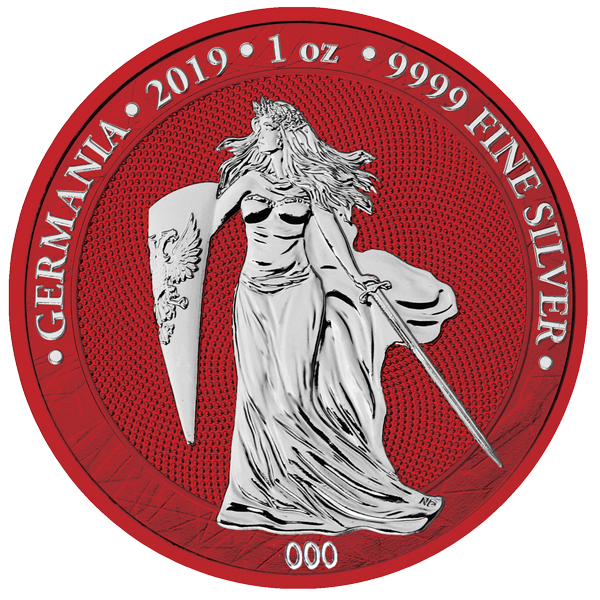 Germania silver bullion met with an enthusiastic reception from collectors all around the world. 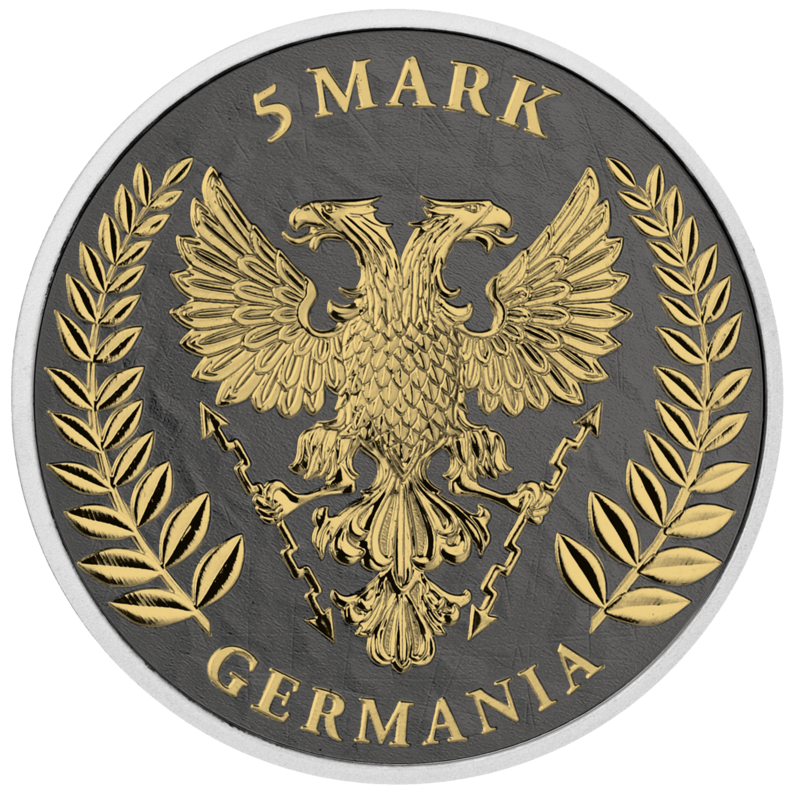 They appreciated both its aesthetic aspects, as well as the value of the coin itself, with its weight and quality. 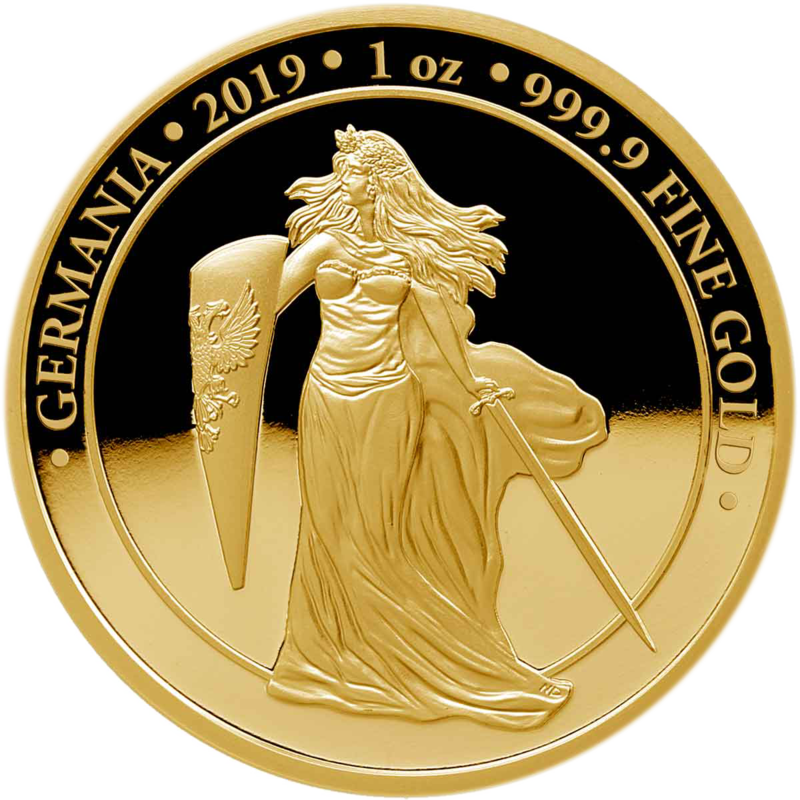 The coins are being sold… Germania bullion is not a legal tender.